Thanks to Uncommon Goods for sponsoring this post by supplying me with products to test and review. All opinions expressed in this post are 100% my own. 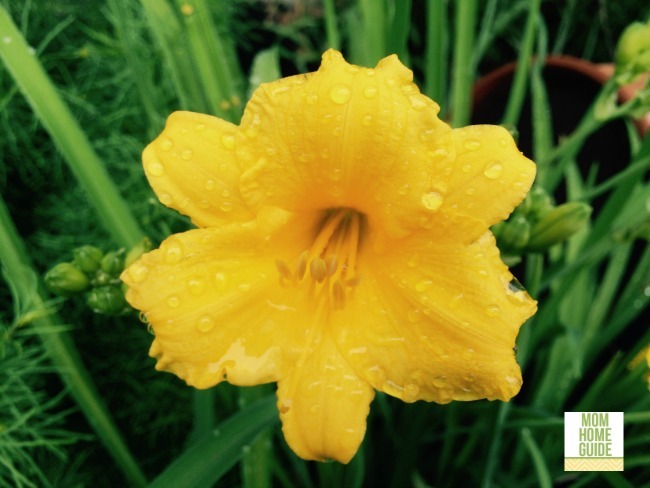 In the summer, I love to garden, especially in my home’s annual and perennial gardens. 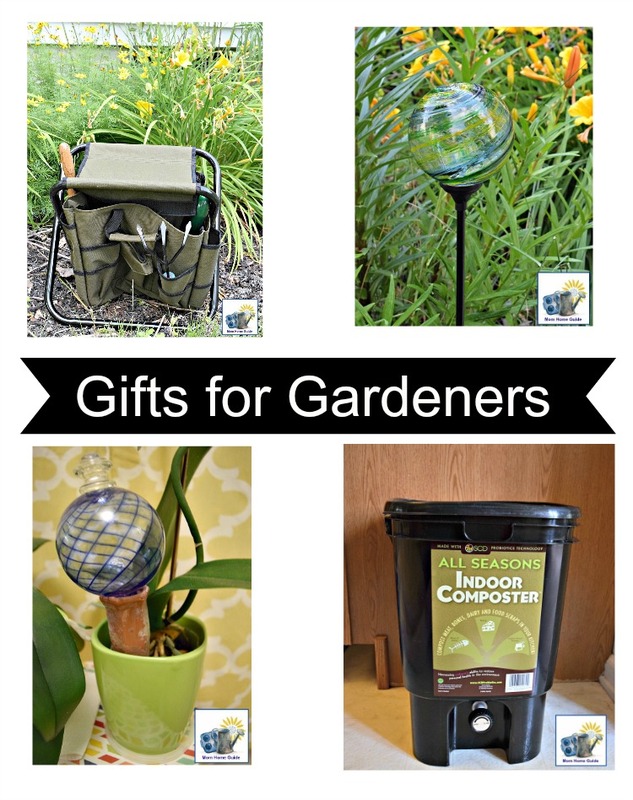 I also have several friends who are gardeners, so I am always on the look out for great gardening gifts. 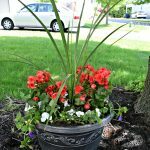 I recently had the opportunity to try out some gifts from UncommonGoods that I think would make just about any gardener happy! 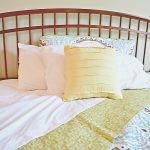 UncommonGoods is a unique online marketplace that offers handmade and high-quality products from artists and artisans from around the world. UncommonGoods is also a company that is eco-friendly and supportive of charitable causes, two qualities I love about UncommonGoods! 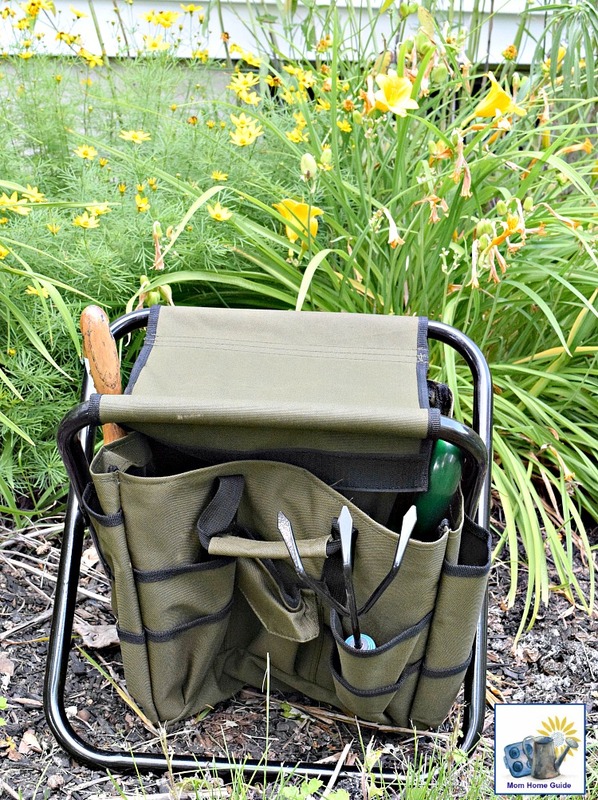 The first item I tried out is the lightweight steel and nylon Gardener’s Tool Seat from UncommonGoods. This tool seat is really quite handy for me. It folds up and is portable. 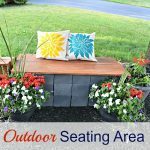 So, when I get to my garden, I can easily set it up in the spot needed and sit down while gardening. I just used it last week to plant some morning glory flower seeds by my home’s mailbox. The pockets in the seat provide ample space for my gardening tools and seed packets. At just $30, I think this product offers quite a bit! 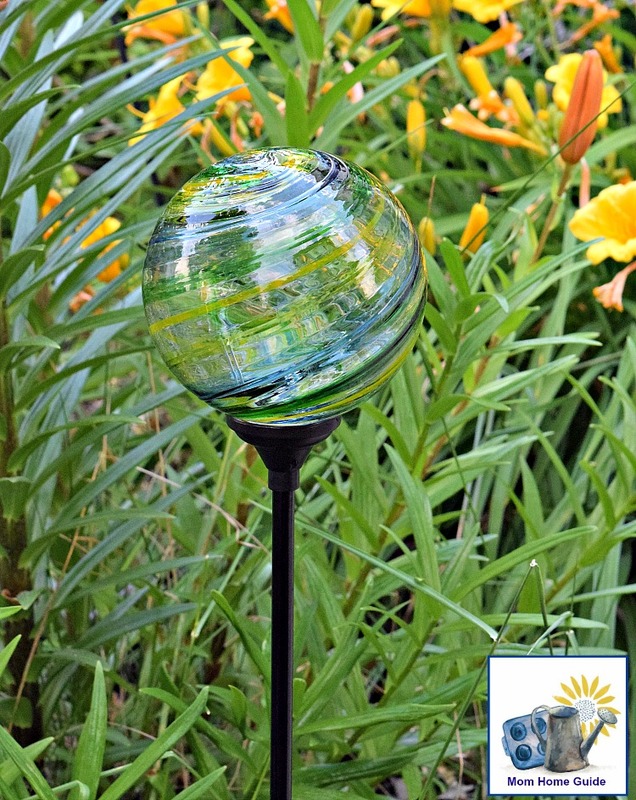 I love the solar light garden stake – swirl globe ($42) from UncommonGoods that I received. Hidden in the beautiful hand-blown orb of recycled glass is an LED solar powered light that can illuminate your garden or garden path at night. The orb, which comes in blue and green (I chose green), is quite beautiful. Handmade in Canada, the swirl globe’s LED light provides a bright light for the path leading to my home’s front door, and is beautiful to observe during the day. The solar light garden stake is so beautiful that I’d love to order a few more, so I can place some in my backyard, too! 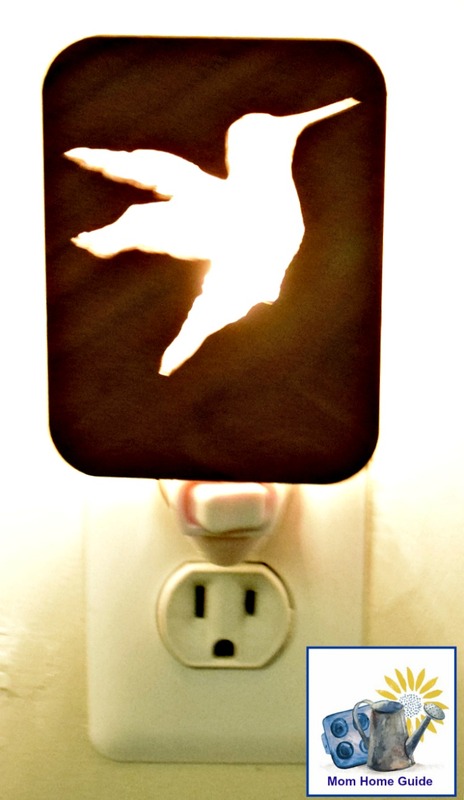 One of the items I picked to review is a lovely decor item, the hummingbird nightlight from UncommonGoods. Handcrafted from sustainable hardwoods and finished with tung oil, the nightlight features a sweet cutout of a hummingbird that’s illuminated when the nightlight is switched on at night. I keep the nightlight in the foyer by our home’s front door, so it provides some light should anyone wander downstairs from my home’s second floor for some water or a midnight snack in the middle of the night. 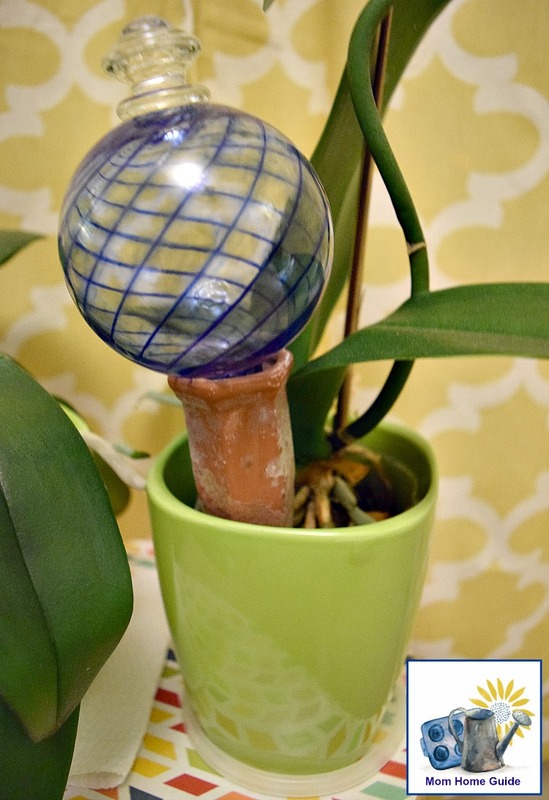 I adore the two watering globes and nanny stakes that I received from UncommonGoods . I fill them with water, and they slowly water my houseplants for me! I use the globes even when I am not on vacation because I often don’t remember to water my houseplants! 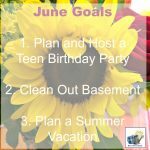 I’ve been trying to be better about composting — especially this summer, when my garden could use some compost! 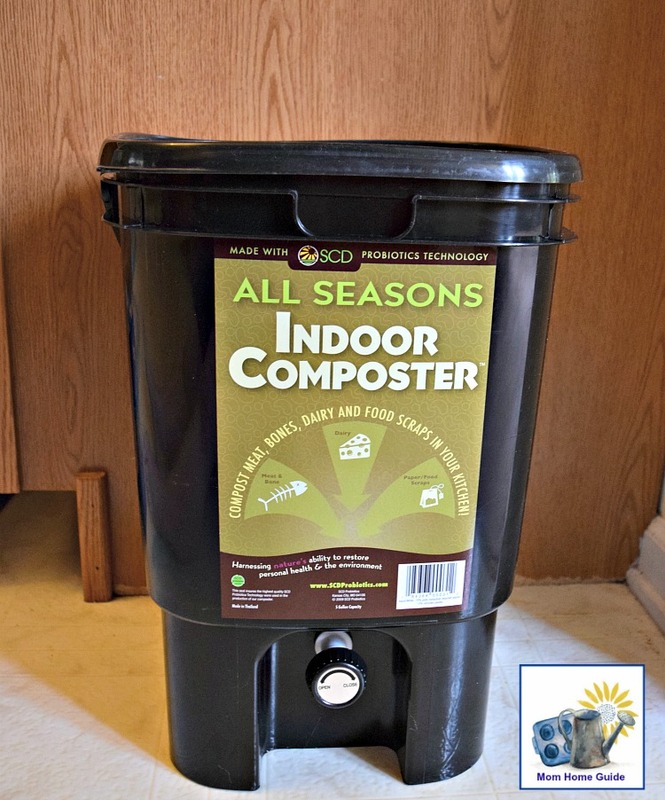 So I am excited to start using the Kitchen Composter from UncommonGoods. (I have to admit that I haven’t started using it yet!) I have set the composter in a corner of the kitchen, and plan to start adding food waste to it this weekend! 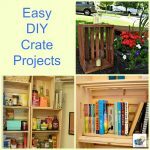 These all look great, especially the gardening bench and those watering stakes! I could use both of those! Thanks, Carrie! 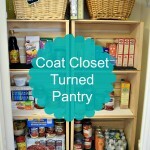 I love all the products I reviewed from UncommonGoods!